I’m not going to sugar coat things… Katrina was bad, Harvey that hit Texas and swamped Houston was very bad. Irma has the potential to do the same with Florida or the east coast. I cringe at what might happen and it got me to thinking about things and I decided to write a little about it, in a blog post. Knowing the storm is coming gives you options you normally wouldn’t have. For some people, packing up and bugging out are one of best things they can do, and if the hurricane is going to hit, you are going to have property damage in areas. Staying won’t help that. Some people may not be able to bug out, and those who bugged out may have to come back sooner than they’d wish and deal with Mother Nature’s worst. There are some things you can do if the worst was to happen that you can do to keep yourself safe, healthy and I’ll leave happy out of it for now, because most people won’t be happy after a catastrophe. Assuming the worst, you’re looking at a situation where the resources are spread thin, the supply lines are shattered, utility services are going to need time to rebuild and you have to make do with what you can. I don’t know if I’m going to do all of this in a single blog post, but I’d like to address the basics. Shelter, food, water, safety and a way to cook, so fire. Food – This one is the easiest, yet the hardest. If your food storage is hit by the storm surge, how much of it is going to survive or be good? If your power is out, your fresh food has a very very limited shelf life. Stock up on dried goods or goods that can be sealed in a way that they won’t let water ruin it. 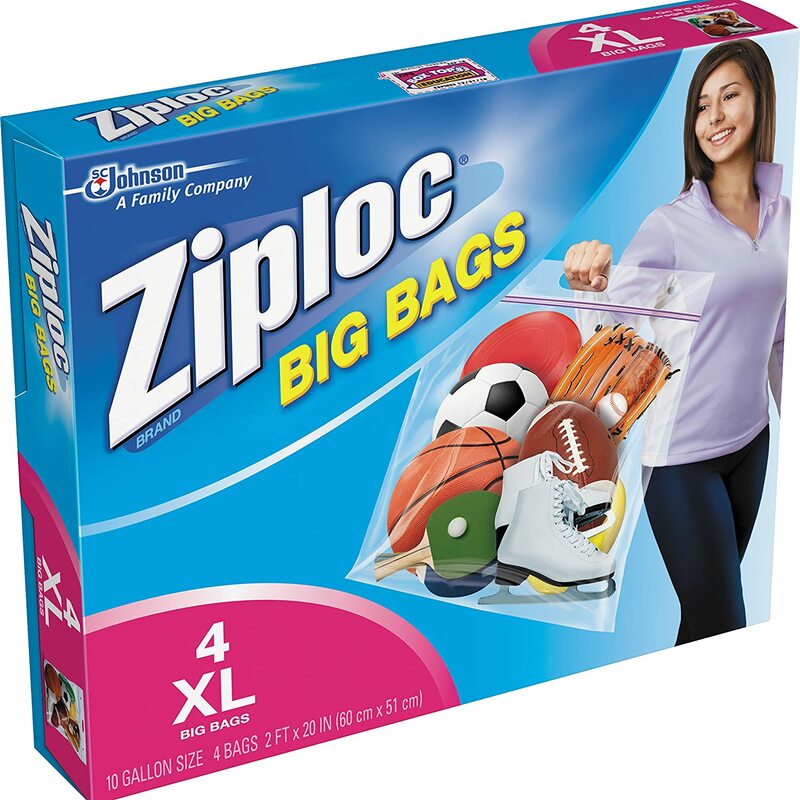 I literally love Ziploc baggies and you can buy the oversized ones (think 10 gallon) at any big box grocery chain. If you’ve ever gone camping, you have an idea of how short a period food lasts without power and ice. When I go camping, I usually pack something that I just add hot water to cook / eat. Unfortunately a lot of food will be served like this after a catastrophe, and not everyone is accustomed to eating like this. Hopefully you love hunting and fishing and things are in season, because protein will be in short supply if you’re only eating beans and rice. Make sure you’re good with methods of food preservation if you have time and not enough stocked up. Smoking, canning or other methods are things to look into. Water – Fresh water, bottled water and others may become suspect. If you follow what happened in Haiti, a cholera outbreak caused secondary deaths from poor water conditions. Having filters on hand, like a Katadyn or a LifeStraw helps, but there are many ways that are not as expensive, or can be made on the spot if you lose your preps. 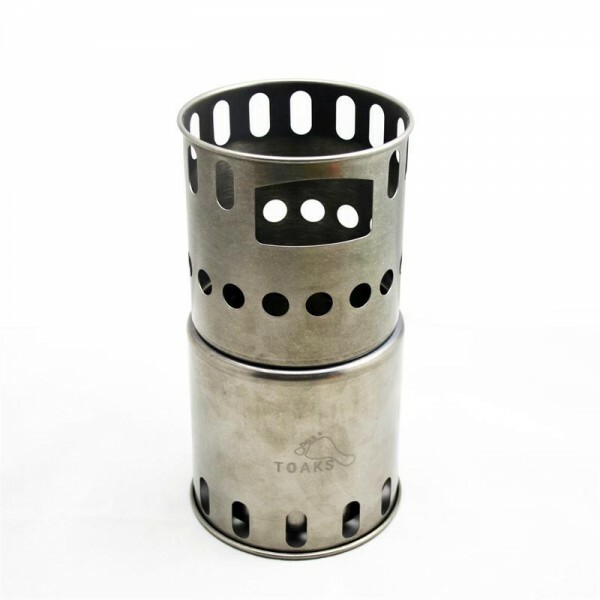 Filters can be made with cloth, charcoal, and sand to get the larger particulates out of it. It can further be sanitized by boiling it, using bleach at a rate of 8 drops per gallon to sanitize it, iodine if it’s appropriate, or the water purification tabs that are usually iodine based. Note: Using bleach and iodine won’t necessarily protect against giardia, a parasite. If any water is sketchy though, filtering and boiling it is the safest way to go. Now, if your water is tainted by salt water, you have to get that out first. Drinking salt water WILL KILL YOU sooner, rather than later. Make sure you know how to distill it or use various other ways of desalination. Shelter – I should have done this first, but what you shelter in is going to depend on what you come home to, or what is left. It’s also situational dependent… which brings me to Safety, but not quite yet… Make sure you have a plan in place for sanitation and using the bathroom that isn’t going to contaminate the local water and spread disease. Safety – Katrina and Harvey have shown us that lawlessness breaks out when people think there are no consequences. Looting, rioting, rapes and murder, were examples from Katrina. It doesn’t happen with every apocalyptical event, but it’s something to worry about. Have plans, have weapons if needed or be ready to be not there when things break down. Whether or not to go with one type of weapon or another would take entire years worth of books, and you’d be argued at about your choices, by everyone. In my theoretical case, if I was a prepper, and I had guns, I would make sure everyone in the family was familiar with them and could use one safely if appropriate. 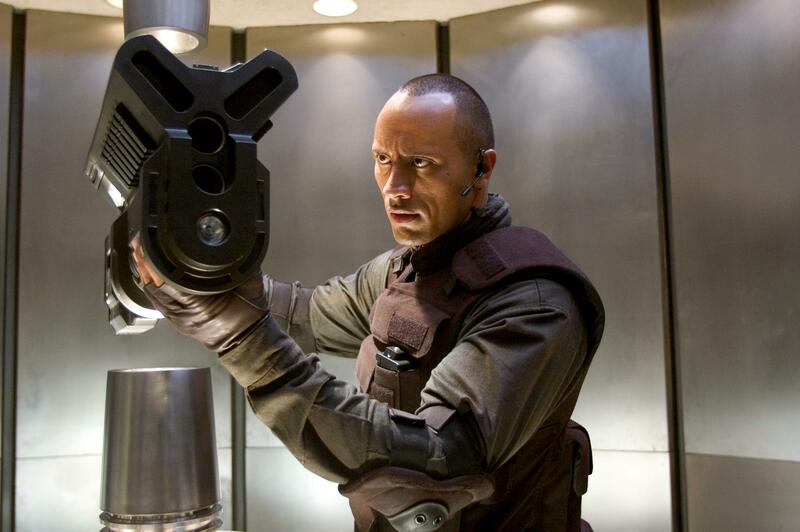 I would also theoretically have enough ammunition stored, if I had guns, that is. Enough ammo to ‘Git R Dun’ and then some. Sometimes it’s just honing your situational awareness is all that’s needed for avoiding a bad situation. Almost like when you know you’re in a bad side of town and you see a drug deal going on. You scram, because you never know. This is like that. Sometimes safety is working with other families as a group for mutual protection or support. Have a plan, but remember to be flexible. Plans usually go out the window early on, in any conflict. Cooking – You have to boil water to make it safe to drink. You have to have heat to cook food if your food needs cooking. My personal favorite tool is an alcohol stove, backpacker style. It won’t work for a big family, but I can burn just about any fuel in it to heat water or boil food in one man portions if I were in a pinch, were I to run out of alcohol, I can also use it like a hobo stove and use wood. Think bigger, scale up. Learn to cook your meat over an open wood fire, but be sure you aren’t using pressure treated lumber or poison ivy or a thousand other things that should be common sense. You can use different methods of smoking to cook and preserve your food. What if your entire kitchen had a car dropped on it? Most of your pots are crunched… what else can you use? Your brain is probably the most valuable asset in a survival situation. Don’t lose your sanity, be flexible. Keep your head on a swivel. Hopefully this will never happen to you, but I at least wanted to give you something to think about. Prayers for everyone dealing with the aftermath of Harvey, and prayers for everyone who is in the path of Irma. One last thing before I quit this rambling post– Have a plan for your four legged friends. Previous PostPrevious Youtube for research?